All refurbished units are tested before they are sold. 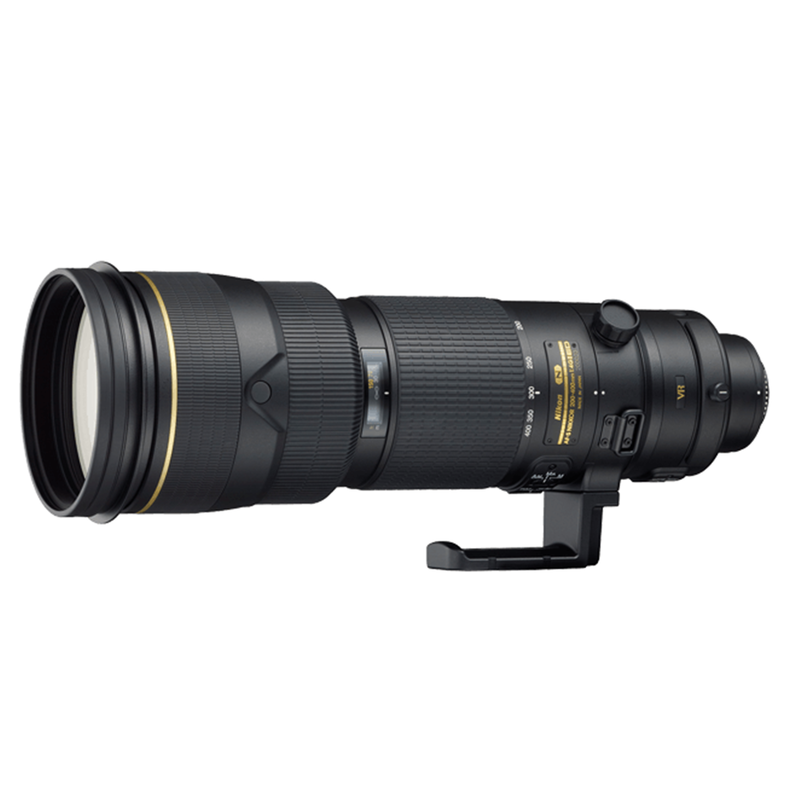 Refurbished Nikon Lenses come with a 1 Year Parts and Labour Warranty from Nikon Canada. Warranty is NOT valid internationally.